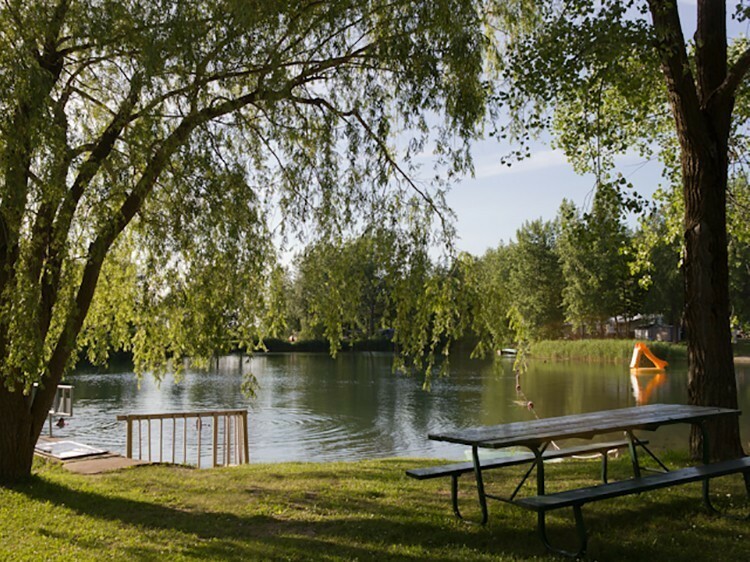 Let yourself be charmed by this camping site and its beach, picnic area under the willow trees and water slides. A place well worth discovering! Certainly one of the most stunning water sports centres you've ever seen! 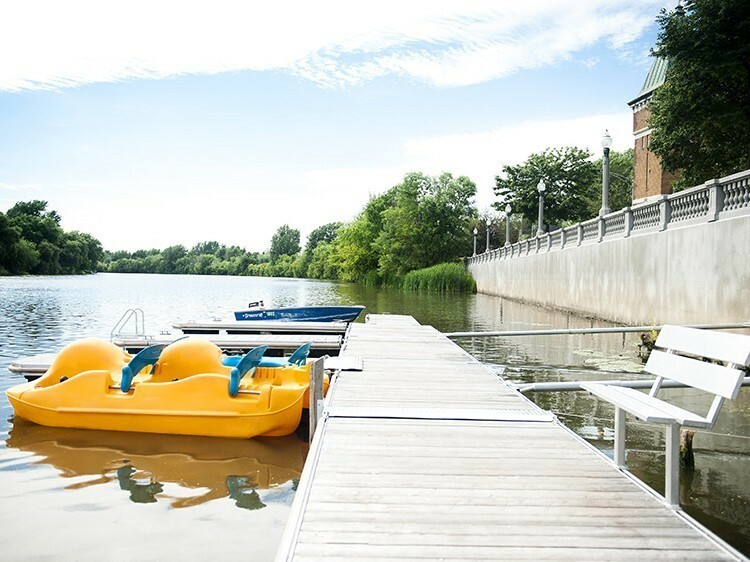 Come to Lac St-Louis and leave your cares behind, admire the splendid historical mill and take in the urban backdrop! 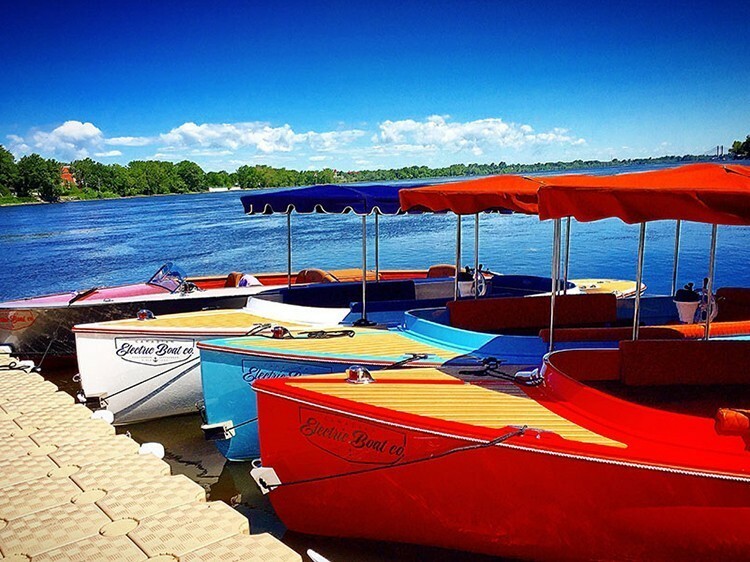 Non-motorized watercraft are available for rent at extremely affordable prices!